For anyone that doesn’t know, ‘WEEE’ stands for ‘Waste Electrical & Electronic Equipment’ – it covers pretty well all products with a battery or a plug. Although it doesn’t actually cover batteries – there’s separate legislation for them, which isn’t very good either. I can’t claim to fully understand how the system works but here’s a layman’s summary of how it affects producers of large electrical items such as TVs, computers, washing machines and dishwashers. It’s probably easiest if we take an example of a company that produces 10% of the TVs sold in the UK. 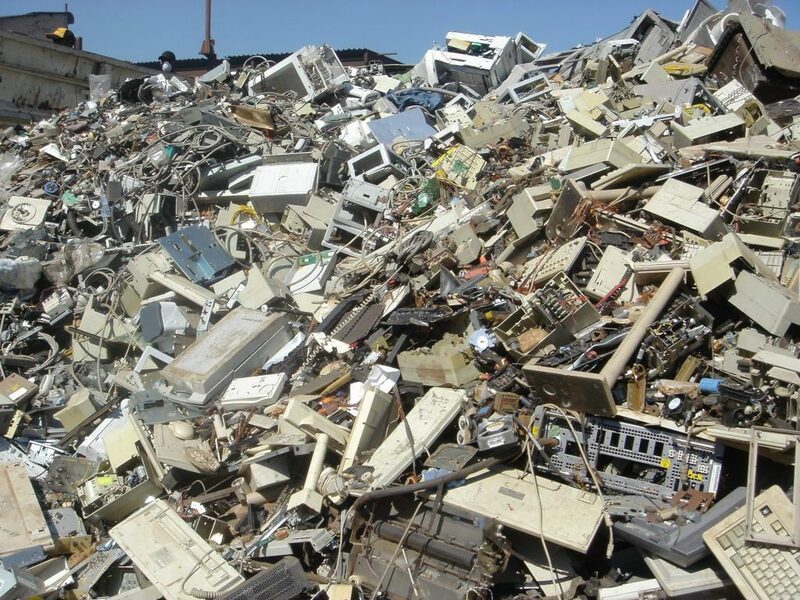 This company is required to pay 10% of the costs of all TVs that are recycled in any particular year, regardless of the brand. Now comes the complicated part. The producer has to sign up to a compliance scheme and between them they have to guesstimate how many TVs will be collected during the year. They then have to make sure that they collect 10% of these TVs. Clearly, they don’t know how many this will be at the beginning of the year – so if something happens which means more TVs are collected than they anticipated, they won’t meet their target. And, if they don’t collect enough, they have to buy what’s called ‘evidence notes’ from another company that has a surplus. Trade in ‘evidence notes’ can be quite tricky because there is no fixed price – it’s up to the companies to negotiate a deal. And it can be expensive. One of the requirements is that the compliance schemes don’t over or under collect. Remember that the whole idea of this is to encourage more WEEE recycling! So, it’s quite odd for the system to have a built-in disincentive for companies to collect as much as they can. Another issue with this scheme is that there are no benefits to companies that make more durable products. If your TVs last for 10 years – and so there are less of them in the waste system – you still pay the same amount for recycling as a company whose TVs last for 2 or 3 years. 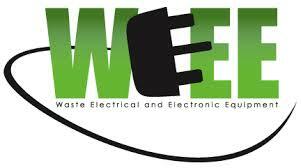 This entry was posted in Campaigning, E Waste / WEEE, Government & Regulation, News 2012. Bookmark the permalink.